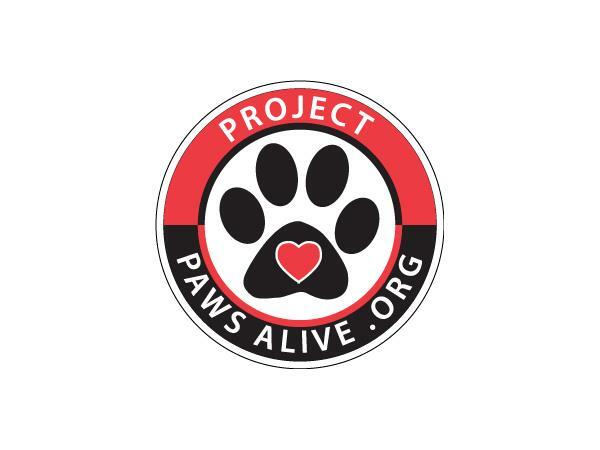 If you liked this show, you should follow Project Paws Alive. 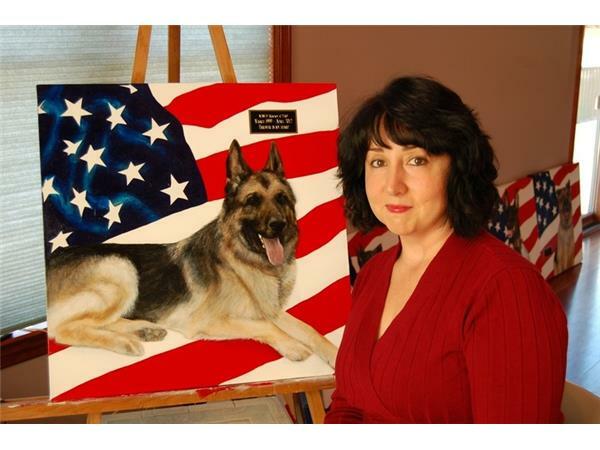 Animal artist for over 15 years that decided to dedicate my life to painting portraits of working dog (K9) heroes. 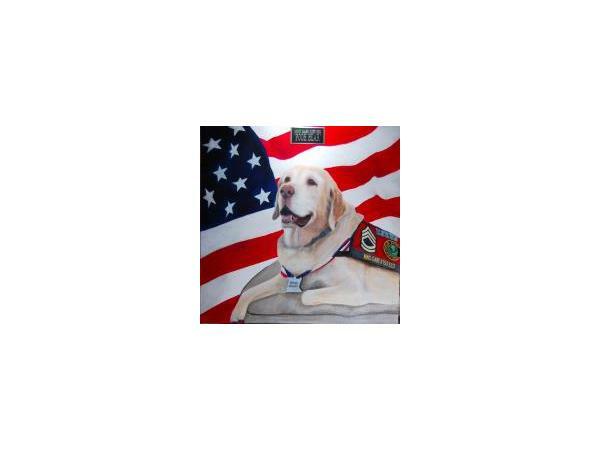 I only paint recognized military, contractor, SAR, police and PTSD Service dogs, not therapy dogs or family pets. 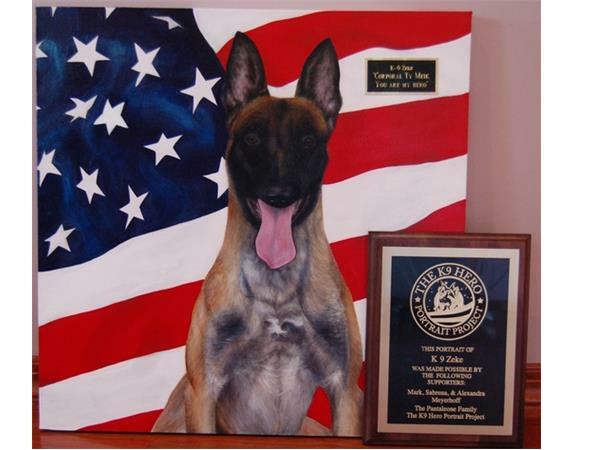 Created the K9 Hero Portrait Project in March of 2013 while completing a portrait of MWD Gabe K153 SSD. 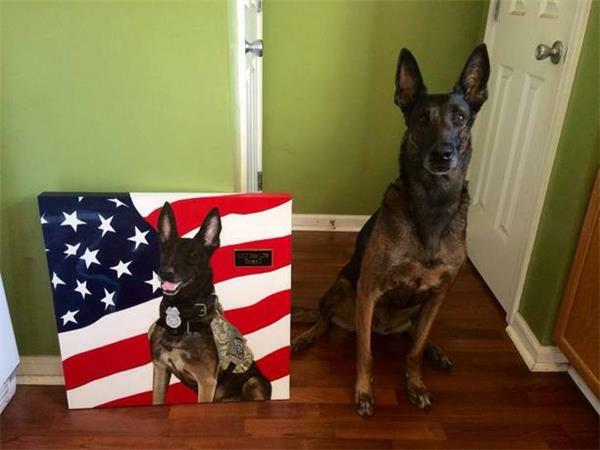 During the completion of his portrait, I became aware of several K9's who were either killed in action or gravely injured, all within one week. 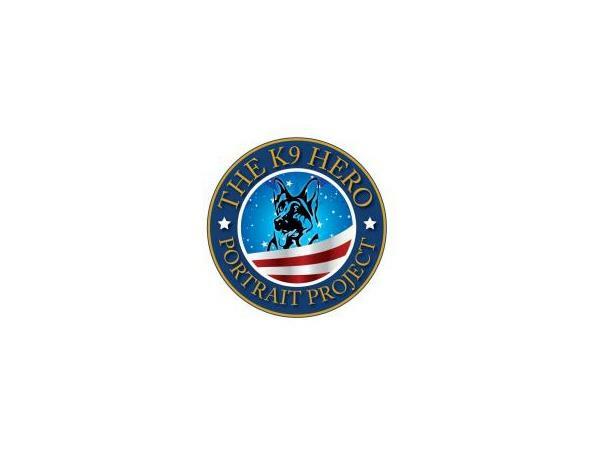 Although I know working dogs are always faced with danger, it wasn't the events that drove me to create this project, it was the reactions of the handlers that were captured in photos and networked on the web. 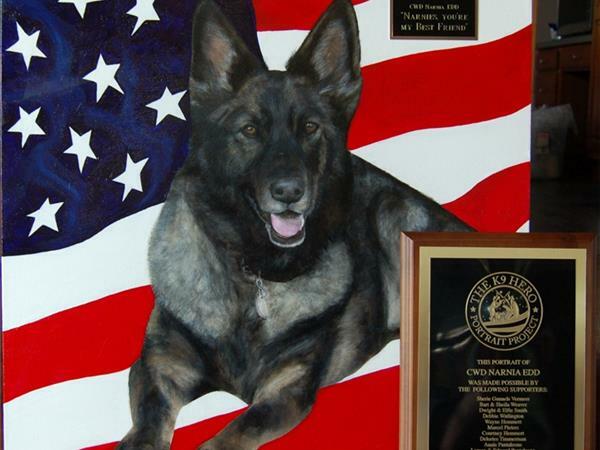 Each one was completely distraught at the loss or the injury of their K9 partner, who to them, was their family member. 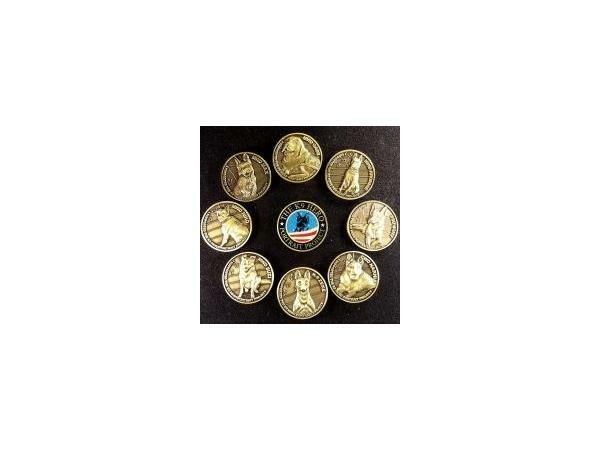 That's when I knew that these were the men and women I wanted to paint for. 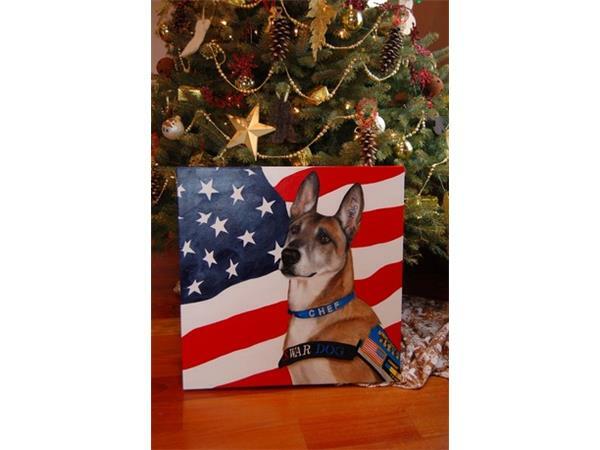 Each painting is donated to the handler, or, in the case of a retired working dog, to their family. 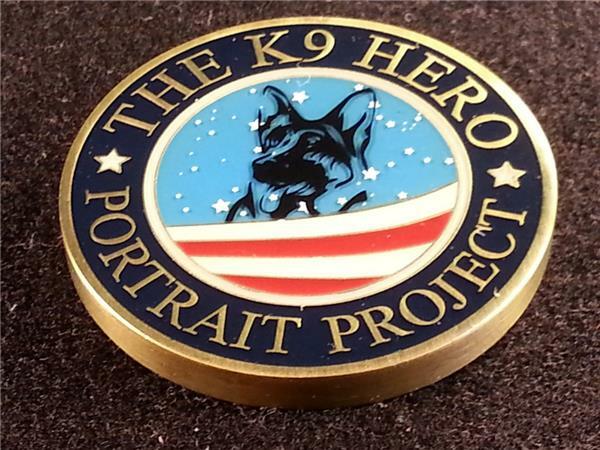 Since the project is completely out of pocket, I help fund the program by having commemorative coins minted with the completed portrait on one side. 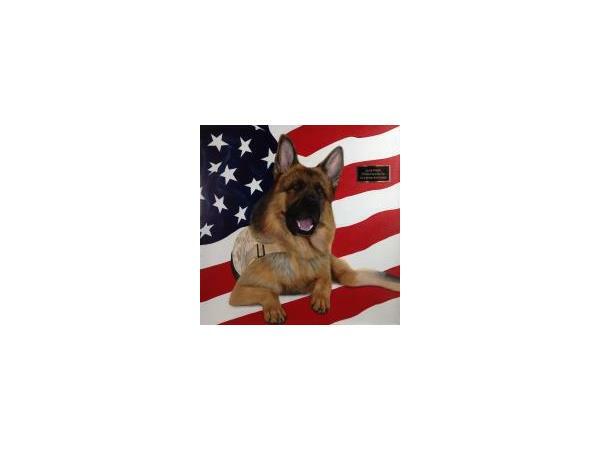 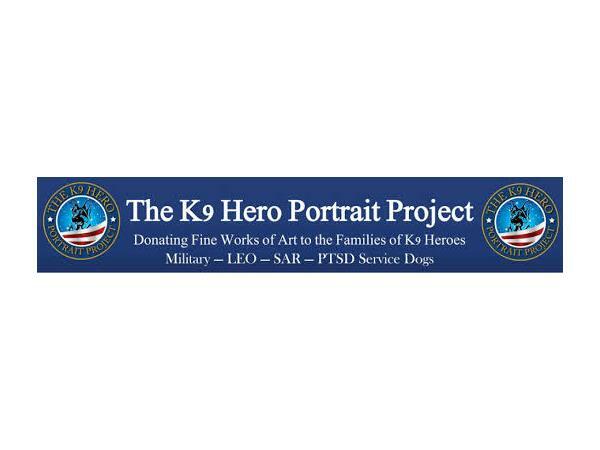 The handler or family receives the first in the series, and the rest are sold to help fund the project and also be used to help donate to other working dog or military PTSD programs.